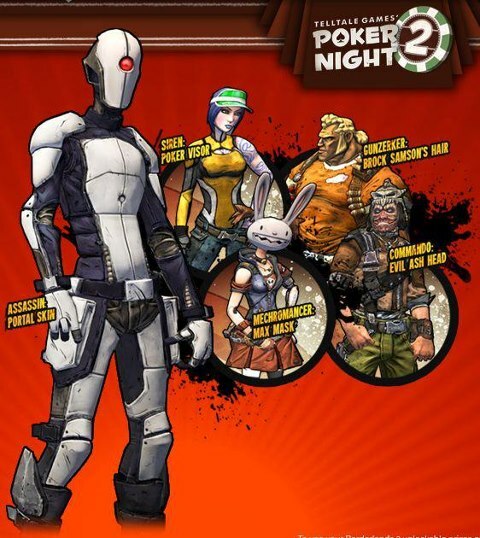 Today developer DUPLEX has released an EBOOT fix for the newly released PSN Title Poker Night 2 NPUB31210. Check out the release notes, the tutorial and the download provided below. 3) Install poker.pkg. This will give you the trial so far. 6) Install poker2crk.pkg. This will change your game into the full version. Enjoy! Please Note that this game only can be played on CFW 4.30 or Higher. You may be able to resign the EBOOT.bin and change the param.sfo.